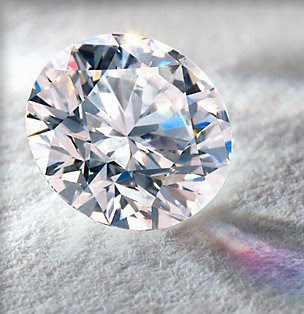 Diamonds make excellent courtship gifts from this perspective because they are simultaneously very expensive and lack intrinsic value. No man (or woman) can be inherently interested in diamonds; you cannot drive them, you cannot live in them, you cannot do anything with them. Any man who would buy diamonds for a woman must be interested in making an investment in her. Flowers, another favored gift for women, are also relatively expensive and lack intrinsic value. Of course, diamonds and flowers are beautiful, but they are beautiful precisely because they are expensive and lack intrinsic value, which is why it is mostly women who think flowers and diamonds are beautiful. Their beauty lies in their inherent uselessness; this is why Volvos and potatoes are not beautiful. but i like useless things and people.